The devil in the details - and the details are where the GX9 shines. Love it or hate it, smartphone cameras have been nothing short of a game-changer for travel cameras like Panasonic’s flagship GX range. The gulf between the things you can capture with a full-frame shooter and the things you can shoot with Google Pixel is large enough to justify owning both. However, by comparison, the difference between what you can do with a travel cam and a smartphone camera doesn’t seem nearly so large. So - why spend over $1000 on a travel cam when you can get a flagship smartphone that’ll do almost as good a job? The answer, according to Panasonic, lies in the details. 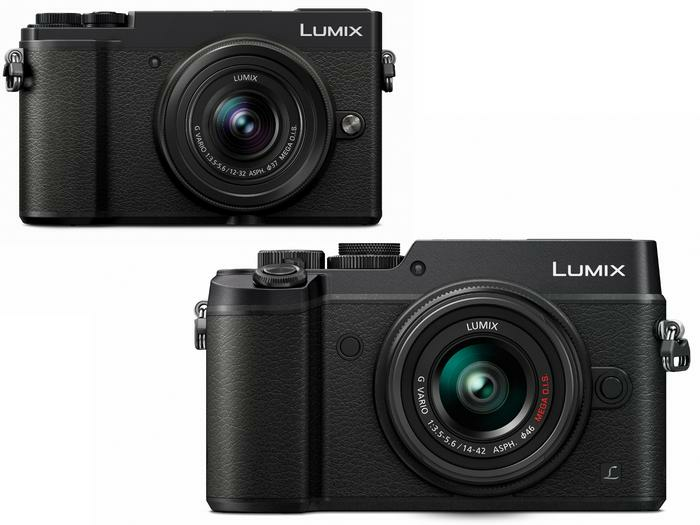 With the Lumix GX9, Panasonic aren’t just trying to offer up the best travel camera compared to the competition. They’re pitching you a reason to own a travel cam at all. LVF: 3-inch display, 2760k-dot high-resolution with 80-degree tilt. SD slot: Standard. One slot. In terms of design, the Panasonic GX9 is a predictable but tidy evolution on the GX8. See the difference for yourself below. It’s got a slimmer form-factor, the buttons have been nudged around and the exterior of the camera also bears a bit more texturing (a la the Lumix GH5). 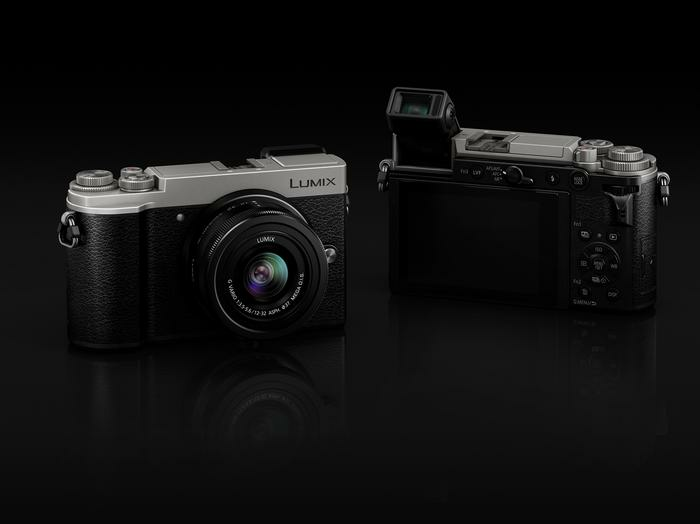 The Panasonic GX9 (upper left) compared to the GX8 (bottom left). As far as the portability goes, it’s not quite as slim as a smartphone but it’s a whole lot less bulky than a full-frame shooter. There’s a super-slick sliding socket cover here that hides away both the HMDI-output and Micro-USB port that can be used for both photo transfers and charging. The flash, hotshoe-mount and viewfinder are also really well integrated into the roof of the unit, offering up a seamless without sacrificing in versatility. Again, and to their credit, Panasonic have done a great job at making the GX9 feel like a solid and dense device while also minimizing the physical space it takes up. We don’t at all recommend dropping the GX9 but it felt substantial enough that it feels like it could take a hit if it came to it - which is probably something you want out of a travel cam and probably can’t say the same about with regards to your smartphone. Unfortunately, it doesn’t carry the same weatherproofing as the GX8 did but there he lenses are interchangeable, which - again - isn’t an option with the dual-lens camera on your iPhone. Then there’s the 5-axis dual image stabilisation and new focus mode lever, two other inclusions that make for a more robust experience than your smartphone camera can offer. You’re able able to easily toggle between manual focus, single AF or continuous AF. You know, the kinds of details and extra settings that photographers delight in being able to tinker with in pursuit of that one perfect shot. At this stage, the big picture should become clear. 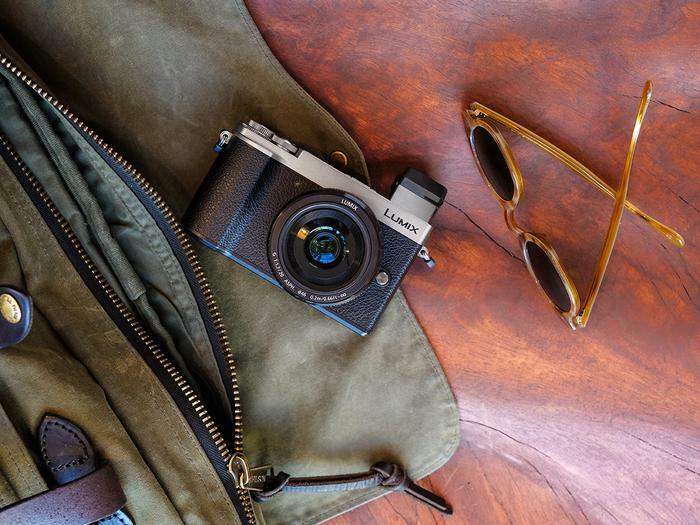 Though smartphone cameras and travel cams like the Lumix GX9 are very much in competition, the latter is far closer to a full-frame shooter than first appears. Megapixel count alone doesn’t tell the full story - and there’s so much to tell here.